What Can Cyclists Do to Reduce Their Chances of an Accident? What Can Cyclists Do to Stay Safe On the Road? Cycling enthusiasts everywhere enjoy a hobby that is not only healthy, but also good for the environment and great for bonding with friends and family. Although cycling can be an extremely enjoyable activity, it can also be a dangerous one if cyclists and motorists fail to exercise caution. National Highway and Traffic Safety Administration (NHTSA) statistics show that in 2012, 726 cyclists were killed and another 49,000 were injured in motor vehicle accidents. Fortunately, there are ways that cyclists can stay safe and still enjoy a nice ride outdoors. 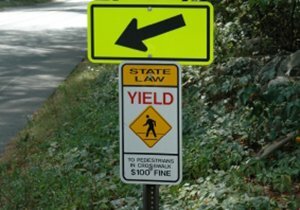 How Can I Reduce My Chances of an Accident? A cyclist should always ride with traffic and never against it. This may seem like common sense to many, but cyclists die every year trying to work around traffic instead of working with it. Cyclists should always obey road signs, traffic lights and be sure to signal other drivers. Do not assume that you are exempt from traffic rules as your safety may depend on it. A cautious cycling enthusiast should always be aware of their surroundings, not just visually, but audibly as well. Wearing headphones can present a risk to cyclists who are riding in areas with heavy traffic. Riding at night can be unsafe for cyclists passing through unlit areas. To avoid collisions, wearing bright clothing or making use of cycling lights may save your life. 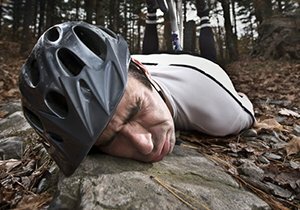 What Can I Do to Survive a Cycling Accident? If you find yourself in a cycling accident, wearing a helmet can save your life and protect against traumatic brain injuries. Centers for Disease Control (CDC) research found that in 2010, out of 515,000 cycling accidents, 26,000 resulted in traumatic brain injuries. 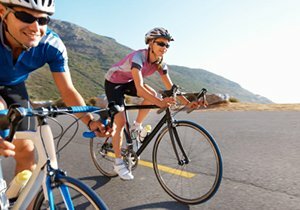 The CDC advises wearing a helmet to protect against traumatic brain injuries. What Can I Do If I Get Hurt? Depending on how injured you are in the aftermath of an accident with a motor vehicle, always remember that it is important to get a detailed account of what happened. Medical bills can be exceptionally expensive even with an insurance claim. If you are not at fault in the accident and were hit due to negligence on part of another motorist, you may be able to sue for damages and receive compensation. 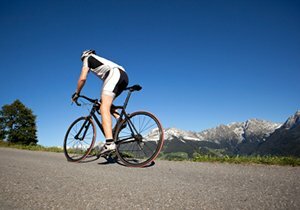 If you were injured in a cycling accident and suspect negligence, reach out to us at Dudek Law Firm. 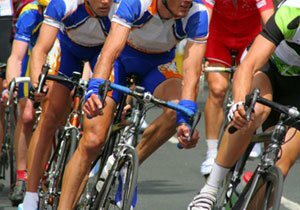 Frederick M. Dudek is an avid cyclist and personal injury attorney. For more information on our firm, follow Dudek Law Firm on Facebook and Google Plus. Did You Know? : The CDC suggests that regular physical activity can reduce the risk of developing cardiovascular disease. 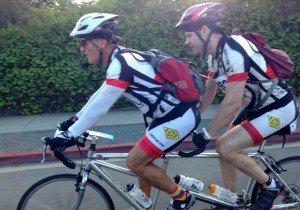 ← Is California Dangerous for Cyclists?